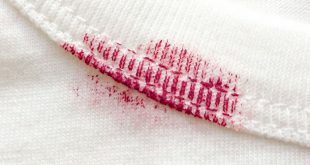 Grease stains are the most tricky because they don’t simply go away easily. And the worst of it is that a proper cleaning is necessary in order to save the fabric and don’t damage it. 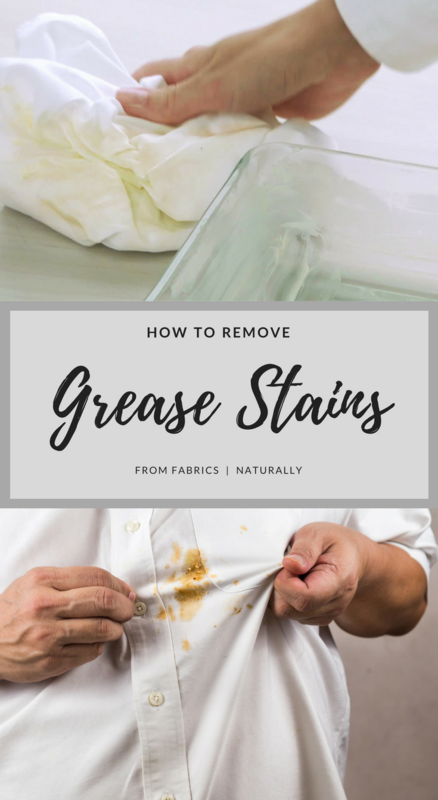 Thus, keep reading and see the most necessary 5 steps to follow in order to completely get rid of grease stains from fabrics. Even the toughest ones too. Thus, for the solution to be effective, you should get rid of the excess grease immediately. 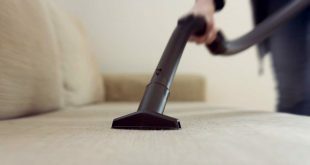 That’s how you will be able to minimize the size of the stain and the cleaning process will go smoother. Hence, you could use the blunt edge of a knife to scrape off any thick grease off the fabric. 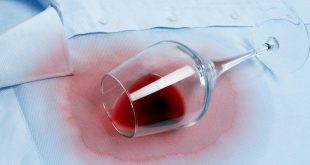 If there is also a lot of liquid, make sure you blot it right away with a clean paper towel. The next step involves absorbing as much grease as possible. 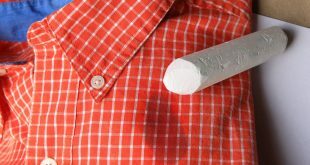 You can do so by sprinkling a thick layer of cornstarch or baking soda over the stain. Thus, spread it gently on the grease stain and then let the powder absorb the grease for about 2 or 3 hours. If the case is more serious, you could also leave the powder overnight. Then, simply shake it off the fabric and move on to the next step. Combine all ingredients in a small jar and stir very well to combine the ingredients. 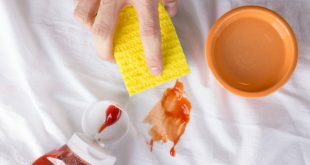 Next, simply apply this solution directly on the stain with your fabric. Let it act for 10 minutes, but watch it closely to not dry out. Next, put the fabric in the washing machine and launder as would normally do, using the proper water temperature your fabric can stand. Lastly, check that the stain to see if it’s completely gone. If there are still trace, you should reapply the DIY solution and wash again. 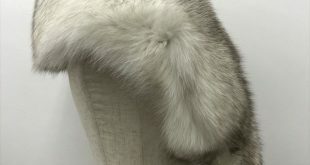 Moreover, do not put the fabric through the dryer, it is best to let it air dry.